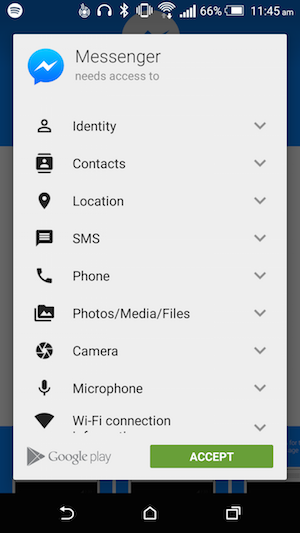 What app permissions should I be wary of? Mobile applications increasingly want access to various functions on your smartphones and tablets, such as your location and contacts book. But some of these app permissions should not be granted.App Store, Google Play and Windows Phone store users will know by now that, when installing an app or using a particular feature for the first time, the app will ask their permission to access certain features of the device. For example, a map application will ask for access to the GPS, while VoIP and other voice-calling applications may require access to the phone and device ID. Read on, source: What app permissions should I be wary of? We’ve got the Android M preview installed on some devices already, and we’re beginning to dig down past the major improvements that Google announced on stage earlier today. 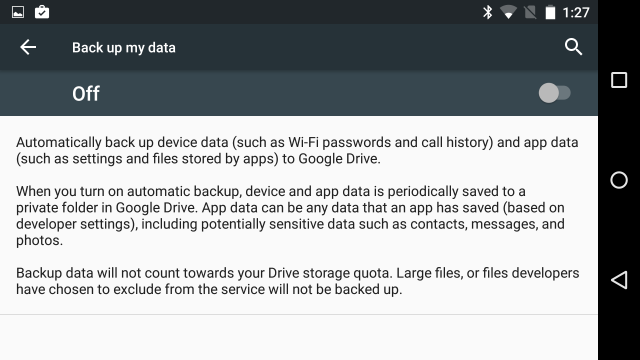 One of these is an improvement to Android’s backup system—if you choose to back up your device with a Google account, apps that target Android M and newer will have all of their data and settings backed up by default. That data can then be downloaded and restored to your phone if you get a new one or need to wipe it for some reason. The Information is back with more Google news before I/O. The outlet claims that Google is developing another operating system, this time for low-power “Internet of Things” (IoT) devices. The OS is codenamed “Brillo,” and the publication claims Google “is likely to release the software under the Android brand, as the group developing the software is linked to the company’s Android unit.” We’re going to take that to mean “it’s based on Android.”The report says Brillo will be aimed at ultra low-power devices with as little as 64 or 32MB of RAM. With the abundance of smart home technology like connected light bulbs, door locks, sensors, and whatever other crazy connected objects the IoT crowd dreams up on Kickstarter, Google clearly sees an opportunity. 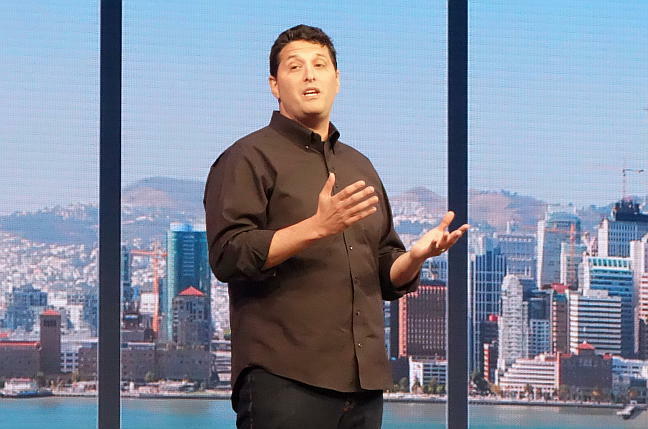 Build 2015 Microsoft does plan to get Android code working with Windows 10 – so the rumors are true, sort of.But what the software giant actually has planned is more nuanced than just borrowing apps from the Google Play store, and it involves courting iOS developers, too.At the Build developer conference in San Francisco on Wednesday, Microsoft executive VP of operating systems Terry Myerson outlined an ambitious plan to fill out the anemic Windows Store with new apps, and it involves reusing code from as many sources as possible.Note we said “reusing,” not “running.” This isn’t a strict Android-compatibility play like BlackBerry tried with its latest OS. Microsoft will get developers most of the way by allowing them to repurpose the Java and C++ code from their Android apps, but also wants them to tailor the apps to take advantage of what Windows has to offer. Techie news, About things that matter.